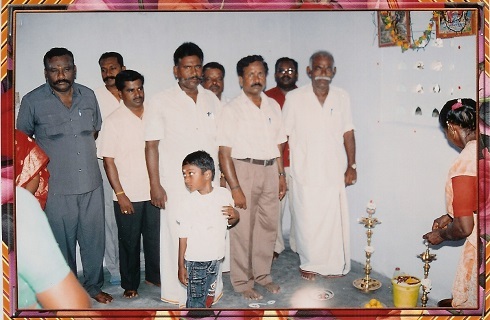 Tamil Nadu People's Welfare Association (TAPWA) is a non-profit organization (NGO) based in India. TAPWA's current programs range from organizing day care centers and implementing vocational skills training to establishing first aid centers and conducting health education workshops. 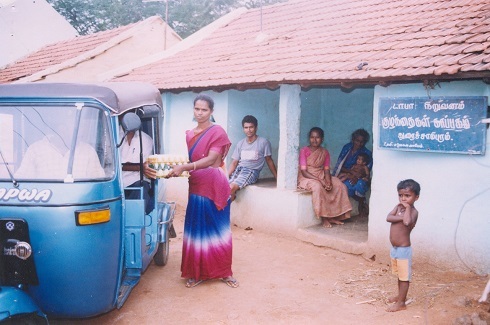 In 2014, TAPWA (Tamil Nadu People Welfare Association) received a mini-grant to empower poor rural women. Ten women were selected from the lowest social castes to start economic ventures that transformed their lives. 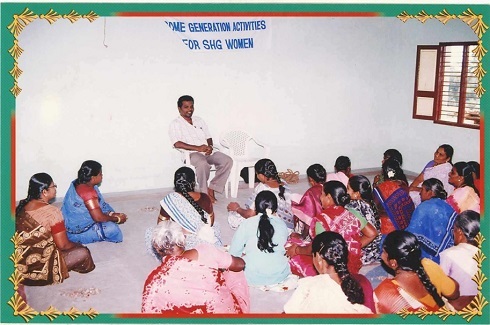 The women were given training on entrepreneurship and business skills. Two women chose projects to rear goats, others chose to plant vegetables, and work on mushroom production as well as making juice to be sold in the market place. The SHARE Institute provided a five-hundred dollar mini-grant to TAPWA to continue to fund thier micro-credit program aimed at empowering women. The money was used to grow businesses including a goat-rearing business, a produce selling business, and a metal recycling business. The women continue to see success in establishing themselves as self-reliant and independent within their communities. 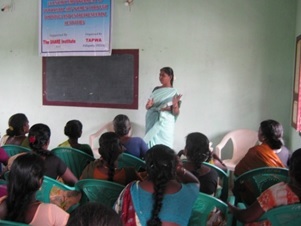 TAPWA held one-day training workshops on Socio-Cultural Awareness, Micro-Credit Management, and Leadership Qualities. Many women attended, including ten dalit women beneficiaries selected from lower castes belonging to Self-Help Groups. TAPWA also offered two-day skill oriented training on alternate employment trades. Seed money was distributed to the ten dalit women beneficiaries to initiate income generating activities as follows: six women for goat rearing, one woman for recycling organic wastes, and three women for the marketing of value-added agriculture products. 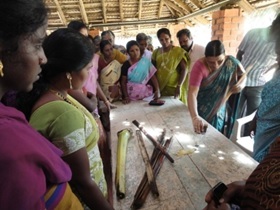 The women initiated the Self Employment Trades have become self-reliant and independent. 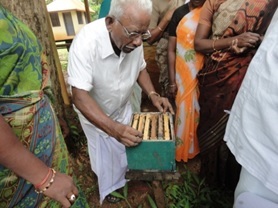 They also initiated a community based Micro-Credit Bank system among them. 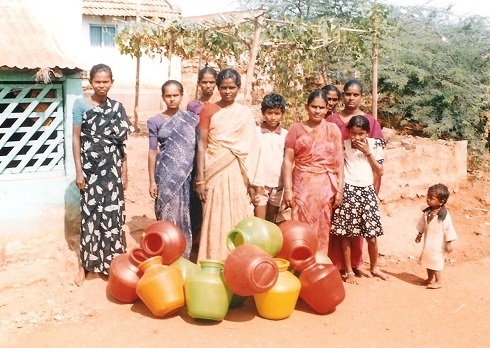 TAPWA completed a project to empower lower caste and poor women. 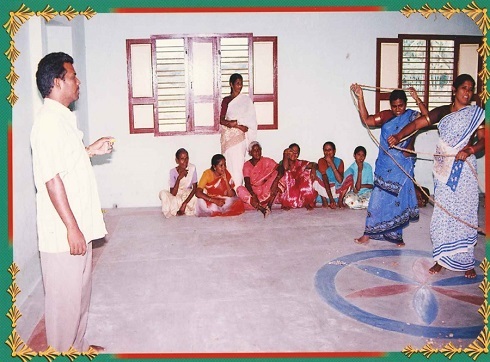 Training was done to increase the women’s awareness and knowledge of their rights within the community. They were also taught about self-employment and entrepreneurship. Seed money was distributed to enable the women to start self-employment activities to empower them economically and allow them to seek better living conditions. 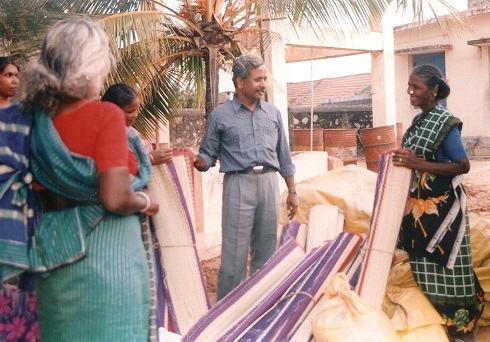 The SHARE Institute provided a mini-grant to continue funding of a micro-credit project for rural women in Tamil Nadu, India. 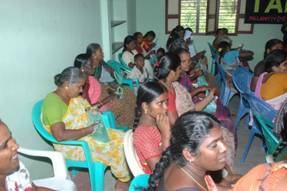 The SHARE Institute provided a mini-grant that funded reproductive health workshops for sixty women. These workshops focused on reducing medical complications of pregnancy and labor. The SHARE Institute awarded a mini-grant to conduct a workshop about reproductive health for 200 women participants and peer educators. 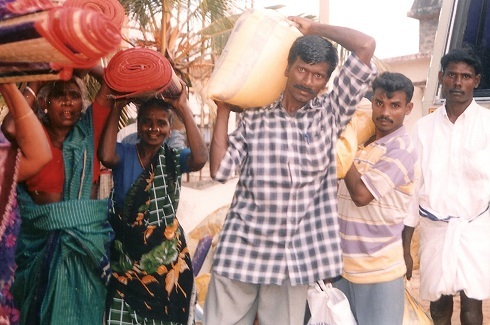 The SHARE Institute provided emergency funding to TAPWA to provide emergency supplies of food to a fire ravaged village in Tamil Nadu, India. 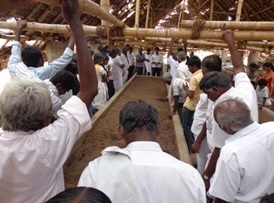 The SHARE Institute awarded a mini-grant to TAPWA to continue the funding of micro-credit projects in Tamil Nadu. These projects enable women to start small businesses. 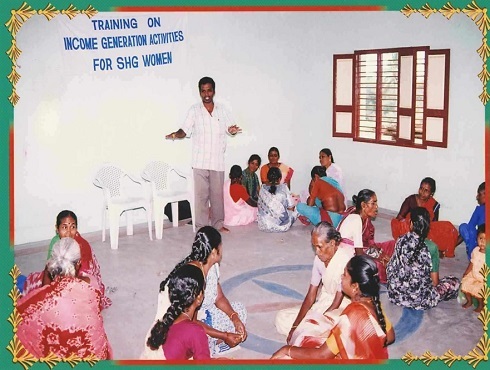 The SHARE Institute awarded a mini-grant to TAPWA for the implementation of legal awareness training, socio-cultural awareness training, leadership training, and micro-credit management for people living in Tamil Nadu. The SHARE Institute donated emergency funding to TAPWA to help with the Tsunami disaster in India. 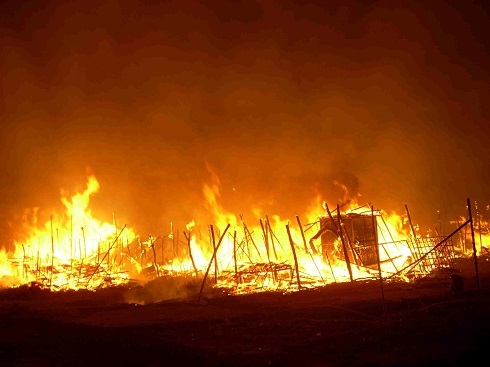 The funding helped victims of the natural disaster during the recovery period by providing food items, cooking utensils, sleeping materials, and medicines. The SHARE Institute awarded two additional mini-grants to TAPWA that same year. 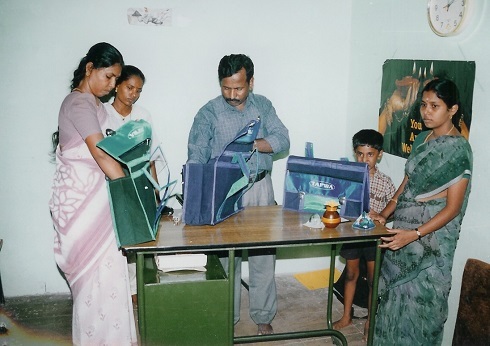 One mini-grant was used to purchase school uniforms and supplies for Tsunami orphans in an Indian village, and the other was used to support three new orphans. 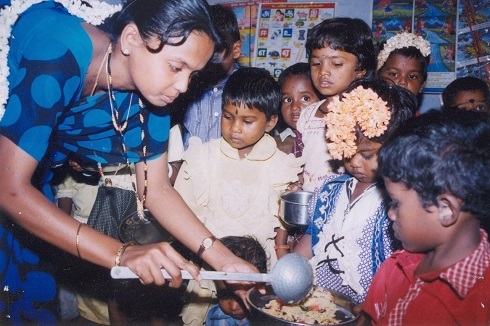 The SHARE Institute awarded a mini-grant to TAPWA to provide nutritious meals for poor children attending a child care program.